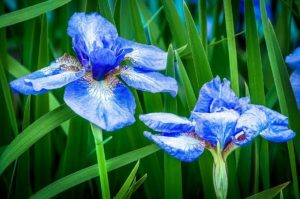 The Brandon Artists Guild welcomes spring with a new exhibit of floral photographs by Richard Conrad and wildlife woodcarving by William Barnard. The show, “Fish, Fowl & Flowers” runs May 3rd through June 27th . Opening reception is May 5th, 5-7pm. 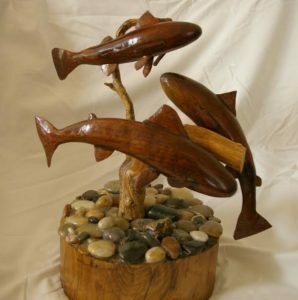 The BAG welcomes the public to the opening reception for Richard Conrad’s and William Barnard’s joint show, “Fish, Fowl & Flowers” on Friday, May 5th from 5 to 7 pm. 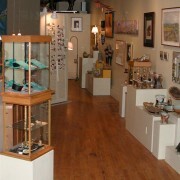 The gallery, at 7 Center Street in Brandon is open daily from 10AM to 5PM. Information: 802 247-4956. www.BrandonArtistsGuild.org. The Brandon Artists Guild is a nonprofit cooperative with approximately 50 artist-members. A 501(c)3 non-profit cultural organization, the BAG supports the visual arts through exhibitions, lectures, demonstrations and educational programs, particularly in local schools and after-school programs.